Hither & Thither is a fun quilt! 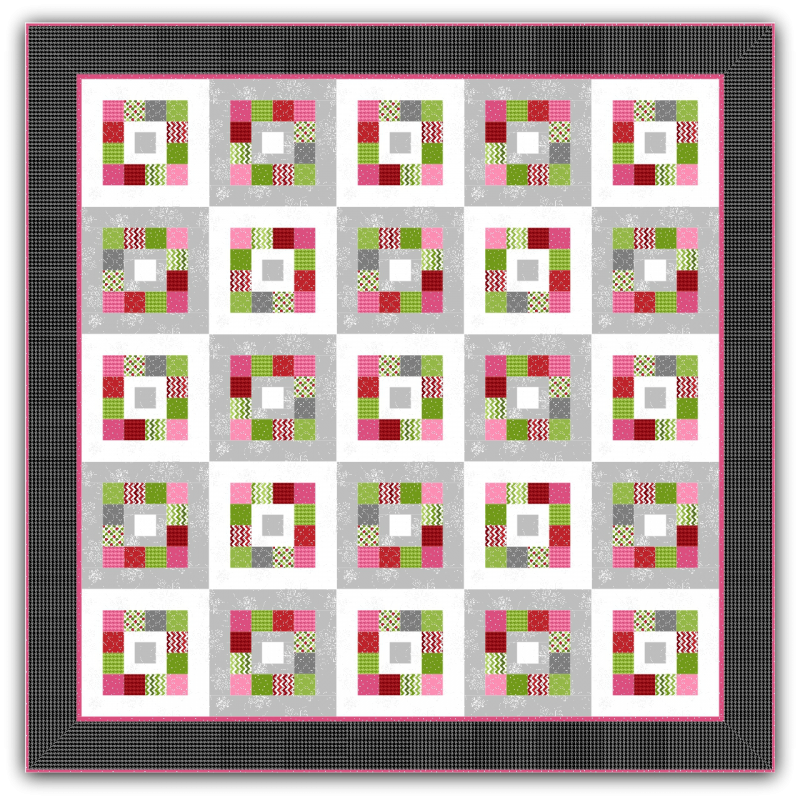 This one is made using the Merry & Bright fabric line from Maywood Studio. Quilt size: 69" x 69".